In my opinion, blueberries should just be renamed to “bright little bursts of joy”. 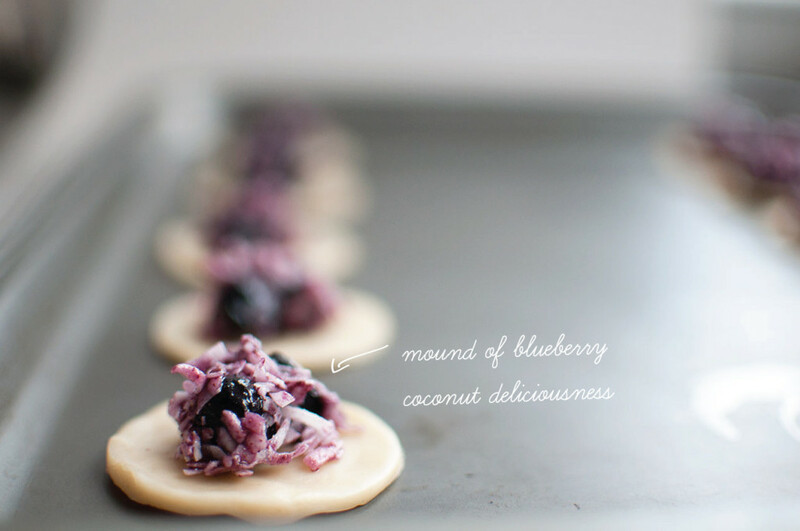 Juicy and beautiful in color, blueberries really do brighten up any recipe. 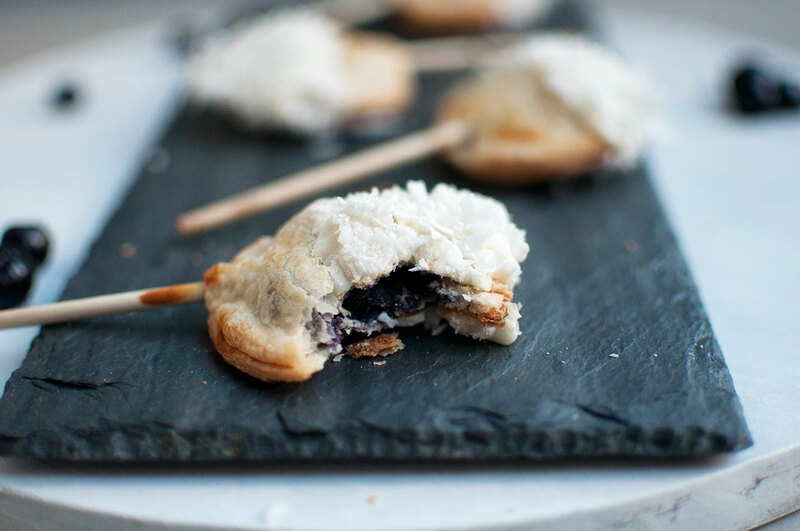 The US Highbush Blueberry Council challenged bloggers to get creative with their recipes by pairing blueberries with one of four flavors (balsamic, coconut, banana, or rosemary). 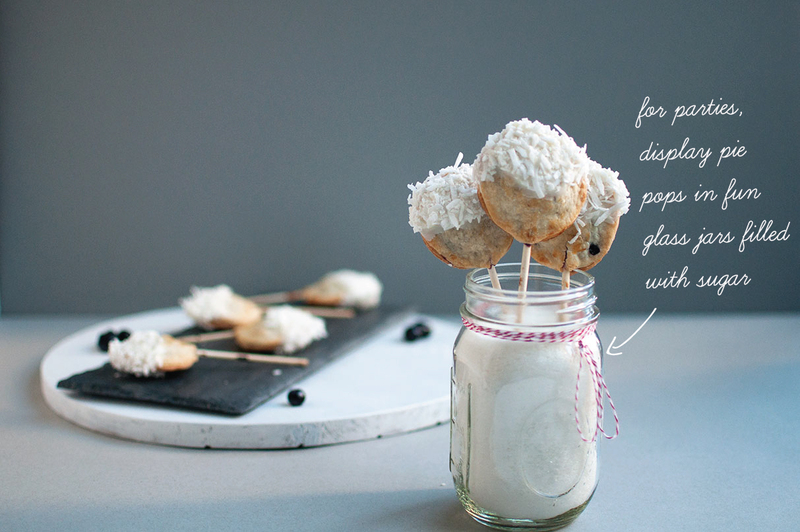 With winter and snowfall just around the corner, I wanted to create a recipe that would be easy, perfect for entertaining, and almost resemble a mini winter wonderland of goodness. 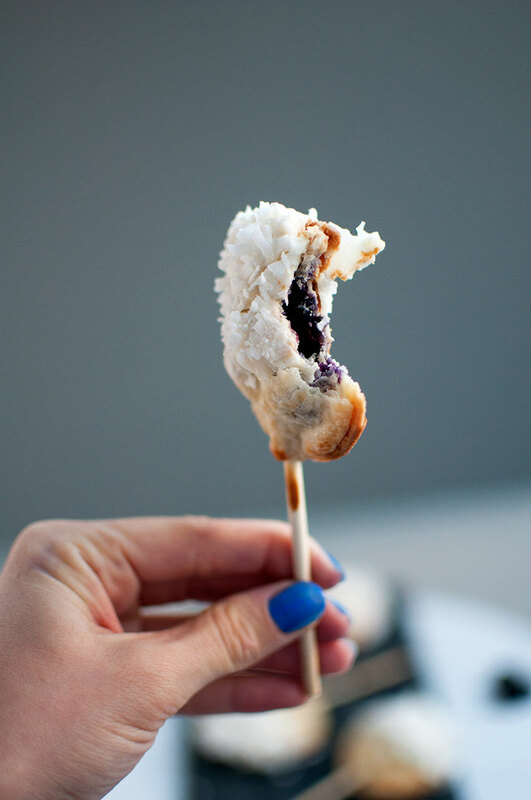 In a medium saucepan over medium heat, combine blueberries, sugar, cinnamon, and honey. 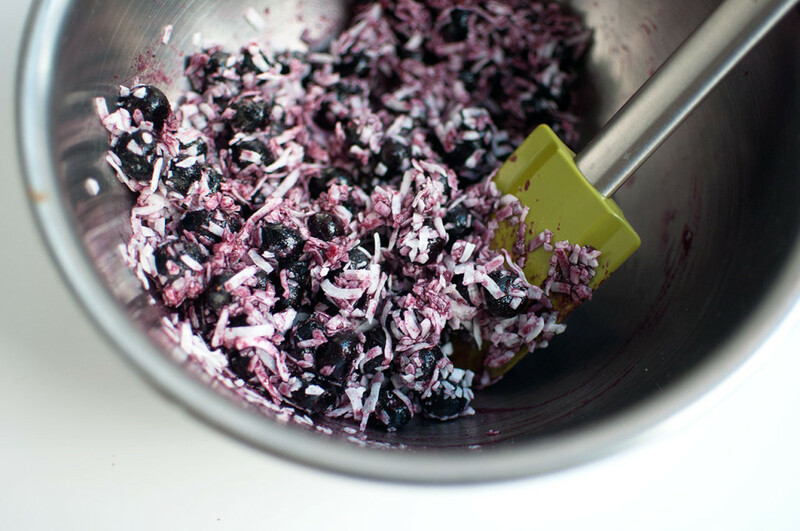 Stir for 5-6 minutes or until the juices begin to release from the blueberries and the sugar has melted. Remove from heat and set aside to cool. 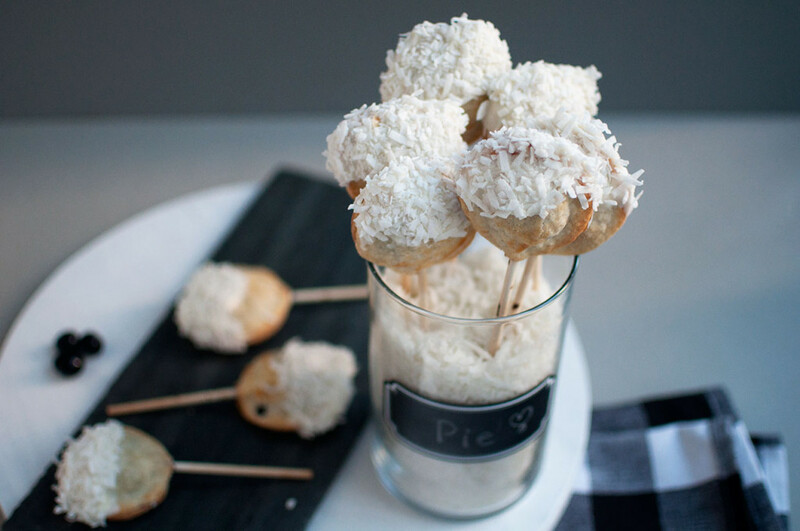 Once the mixture has cooled to room temperature, mix in half of the shredded coconut and combine with a rubber spatula (you will use the other half of the shredded coconut to coat the pie pops later on). Roll out the two pillsbury pie crusts onto a clean surface. 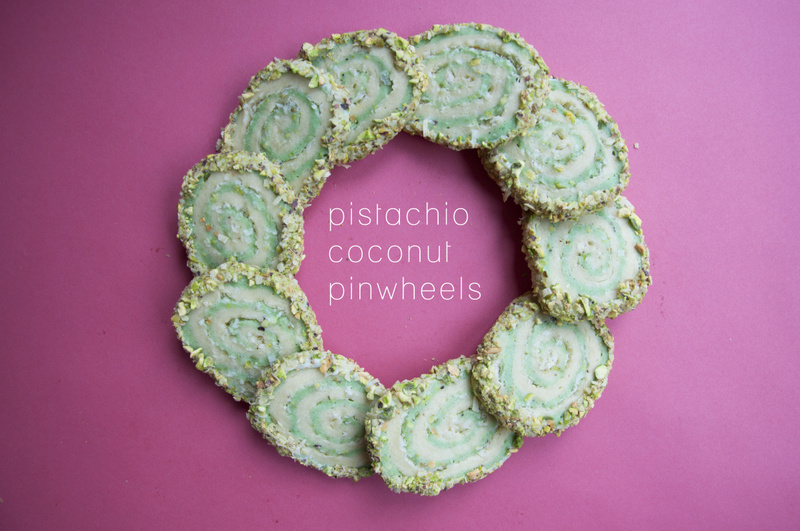 Use your cookie cutter to cut out circular shapes from the pie dough. It should create approximately 40 circles. 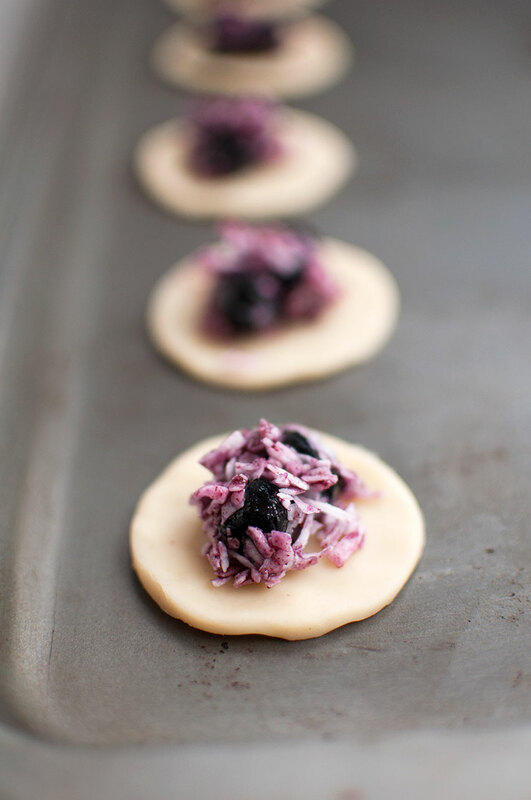 Place 20 of the circles onto a clean baking sheet and place a teaspoon full of the blueberry mixture into the middle of each circle. 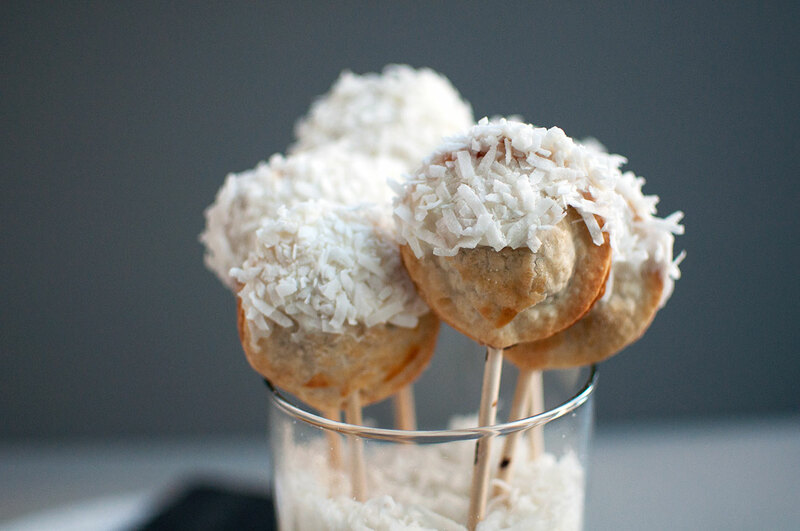 Then place a lollipop stick in the middle of each. 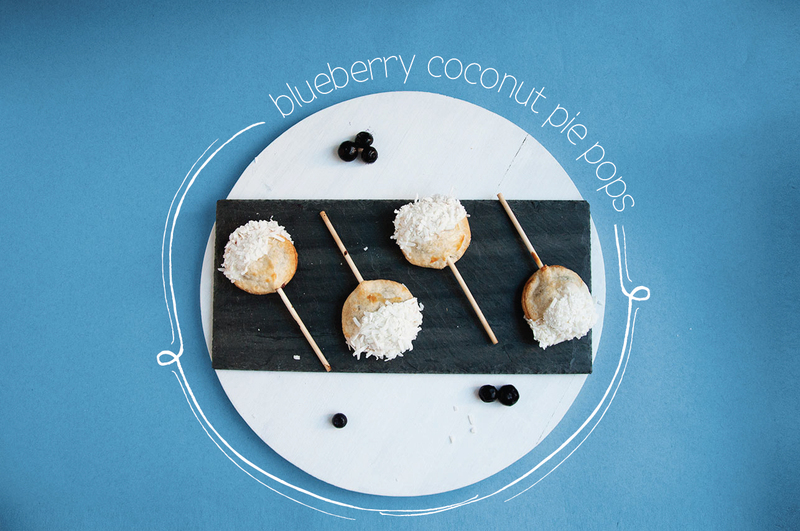 Take the remaining 20 cut out circles and place on top of the filling of each pop. 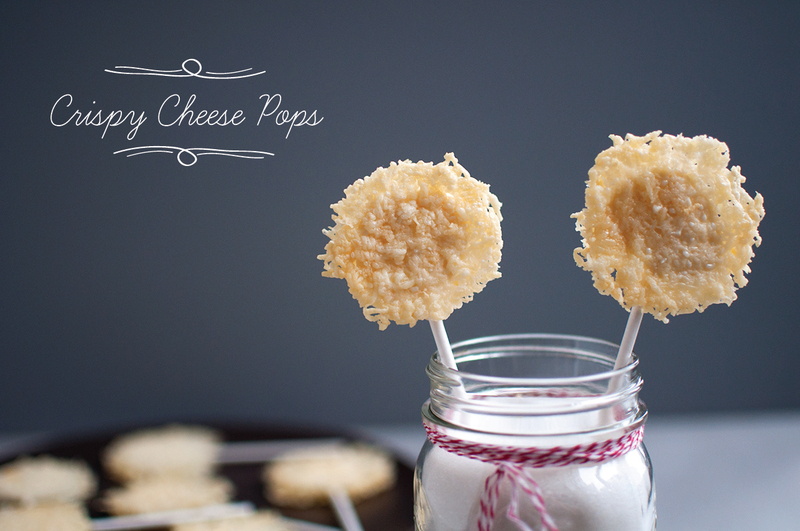 Pinch together the edges of each pop so that the filling is secure. Brush the beaten egg on top of each pop. Place in the oven and bake for 10-12 minutes or until the crusts turn golden brown in color. 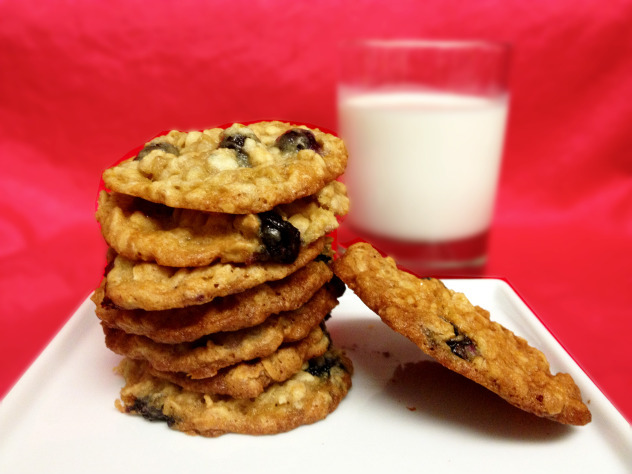 While the pops are baking, set a medium bowl over a pot of boiling water and pour the white chocolate chips into the bowl. Stir constantly with a rubber spatula until all of the chips have melted. 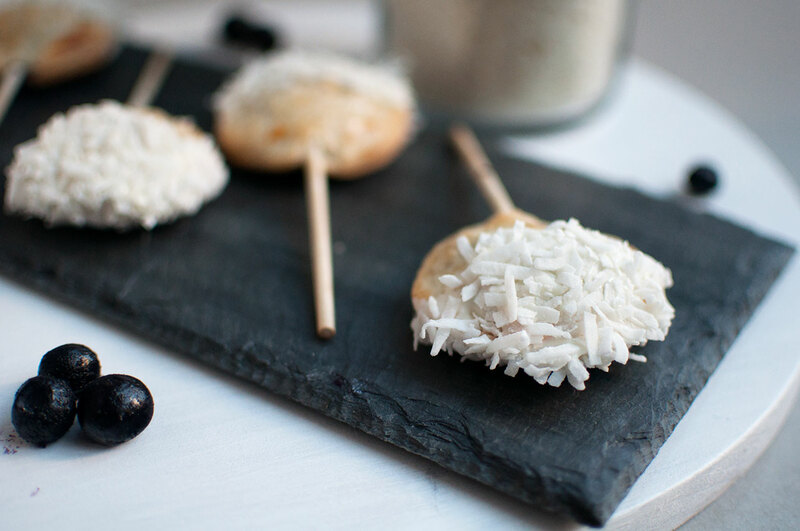 Once the pops have baked and have been removed from the oven, dip them one by one into the melted chocolate and then into the remaining shredded coconut. 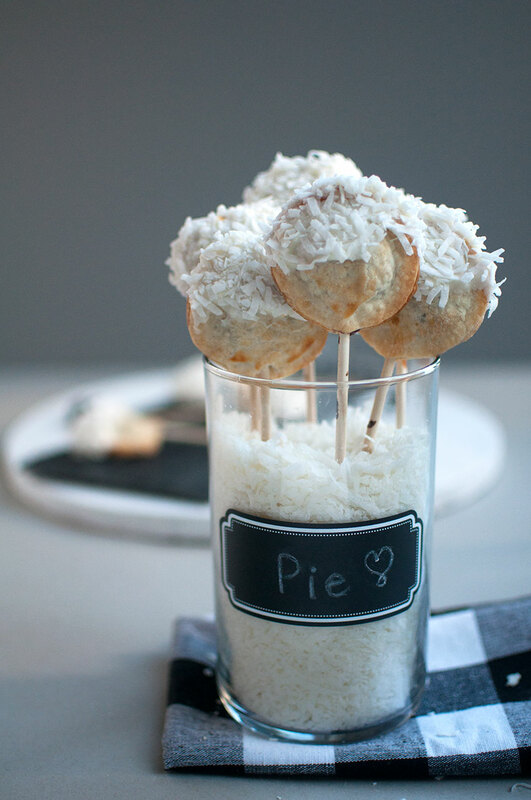 The chocolate and coconut should cover the top half of the pie pop. Set on a flat surface for the chocolate to harden. 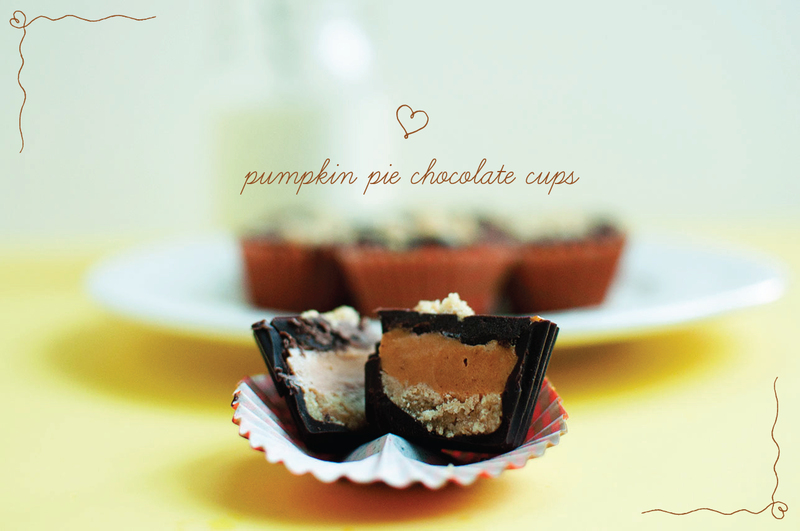 Once the chocolate has hardened, enjoy! 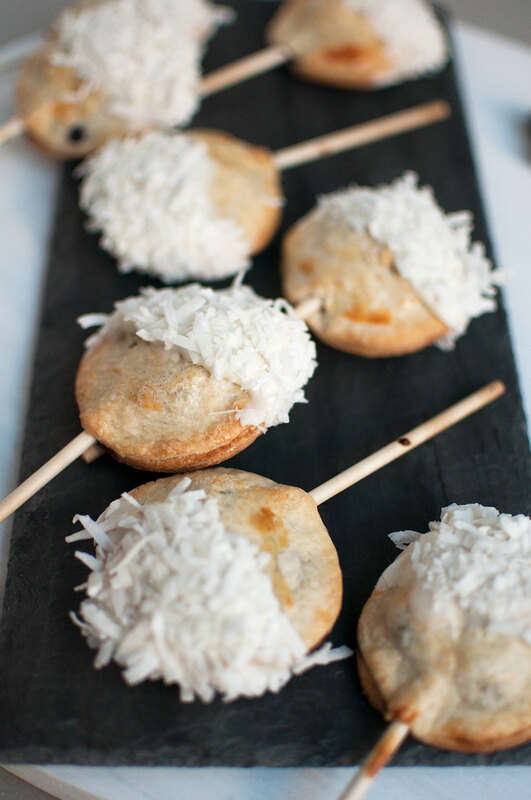 If you are serving these at a party, you can get creative by sticking them into fun glass jars filled with coconut or sugar.